Huy Vo’s history with the plant at 400 Yuma Street in Denver, Colorado started long before the Ziegenfelder Company bought the location from the Jackson Ice Cream Company. 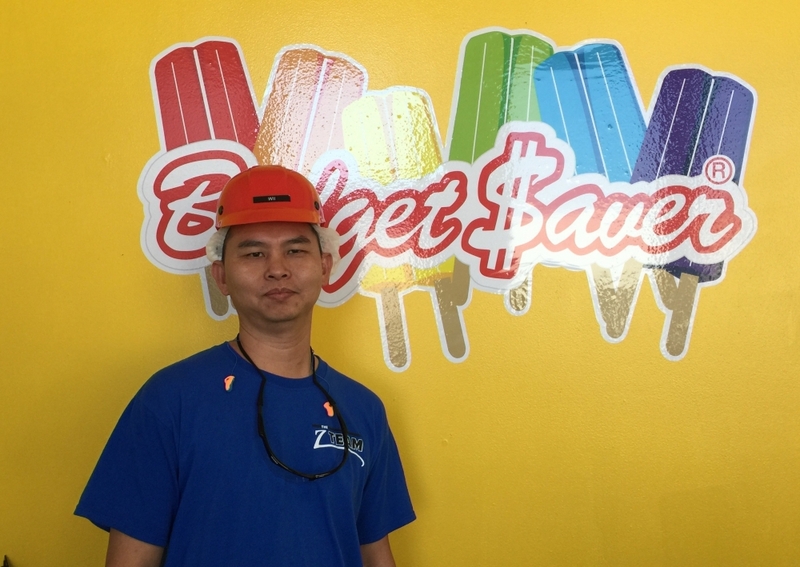 Huy’s career started at the Ziegenfelder Company on September 23, 2014 as a machine operator and continued to grow. Along with self-improvement, Huy explained that he’s dedicated to helping those who work with him. Outside of work, Huy spends time with his three children who are 15, 6, and 4 years old. He said they enjoy watching movies and hanging out “where the fun is” located.